In response to a ransom threat in which hackers are claiming to have access to more than 600 million iCloud accounts, Apple told Fortune there have been no breaches of its systems. There have not been any breaches in any of Apple's systems including iCloud and Apple ID," the spokesperson said. "The alleged list of email addresses and passwords appears to have been obtained from previously compromised third-party services. Apple's response follows a report from Motherboard that suggests a group of hackers known as the "Turkish Crime Family" have claimed to have access to hundreds of millions of iCloud accounts. The Turkish Crime Family has threatened to reset the iCloud accounts and remotely wipe victims' Apple devices if Apple does not pay $150,000 in Bitcoin or Ethereum by April 7. If Apple does not pay in three days, the group plans to increase the amount of money it is asking for. Originally the group was believed to have access to 300 million icloud.com, me.com, and mac.com email addresses, but that number later jumped to 627 million due to additional hackers allegedly stepping forward to provide account credentials. The hackers say at least 220 million of the login credentials are verified to work and do not have two-factor authentication enabled. With Apple denying a breach, the iCloud account information has likely been obtained from major hacking incidents that have affected companies like Yahoo. iCloud users who have the same username and password that was used for both a hacked site and for iCloud should change their passwords immediately. The Apple spokesperson also told Fortune the company is "actively monitoring to prevent unauthorized access to user accounts and are working with law enforcement to identify the criminals involved," but did not outline what specific steps are being taken to monitor the situation beyond "standard procedure." 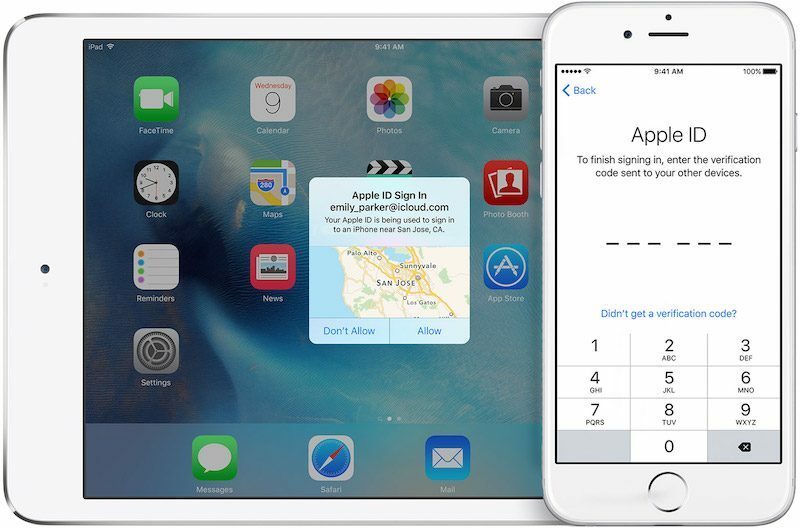 Apple recommends that all iCloud users choose strong passwords, use different passwords for different sites, and turn on two-factor authentication to protect their accounts. Typical Apple. Blame others first then admit to fault later, if ever. Typical hater. Blame Apple first for whatever they have or haven't done then disappear from the thread. How are they blaming others? They're just saying people use the same user name and passwords. There was no actual scraping of user names and passwords from iCloud database is what Apple is saying. How the heck is that Apple's fault if people use the same username/passwords? But they said THEY have not been compromised. The people behind this kind of thing need to be set on fire, it's just evil behavior, whether or not they actually have the details they purport to have. I'm going to venture a guess that this, indeed, isn't a hack of Apple itself, and do simply have some password-reuse email/password combinations from other sites. Time to turn on 2FA, if you haven't already, and never use the same password in more than one place - get a good password manager (I like 1Password) and use it to keep long random passwords that are separate for every site. "There have not been any breaches in any of Apple's systems including iCloud and Apple ID," the spokesperson said. "The alleged list of email addresses and passwords appears to have been obtained from previously compromised third-party services." Sounds to me like they're blaming others. Well, it's not really "blame". It's just assuring that their systems have not been compromised. There's not a lot they can do if someone creates an account with Apple, and an account with a third-party using the same username and password. The third-party gets hacked and then the username and password are exposed. The Turkish Crime Family has threatened to reset the iCloud accounts and remotely wipe victims' Apple devices if Apple does not pay $150,000 in Bitcoin ('http://www.csoonline.com/article/3183990/security/hackers-threaten-to-wipe-millions-of-apple-devices-demand-ransom.html') or Ethereum by April 7. If Apple does not pay in three days, the group plans to increase the amount of money it is asking for. That would explain my iPad telling me someone in west Sacramento trying to login to my account.